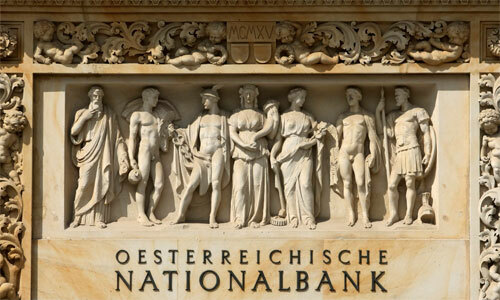 The Austrian Court of Audit expresses great concern about the disproportionate amount of official gold reserves (229.6 tonnes) stored at the Bank Of England (BOE), which will be the Austrians excuse for repatriating, “the gold depository contract with the depository in England contained deficiencies” and, “gold reserves stored abroad, internal auditing measures were lacking”. They’re putting it blunt for an official source on a topic so sensitive as gold. 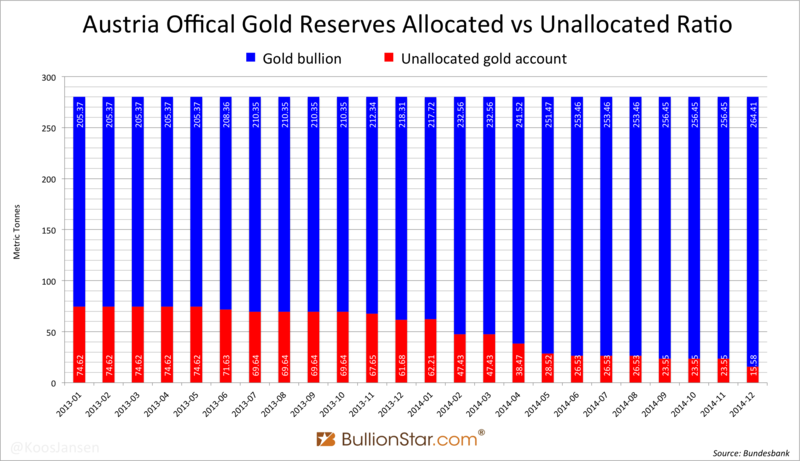 Currently all gold loans ran out no later than September 24, 2014. 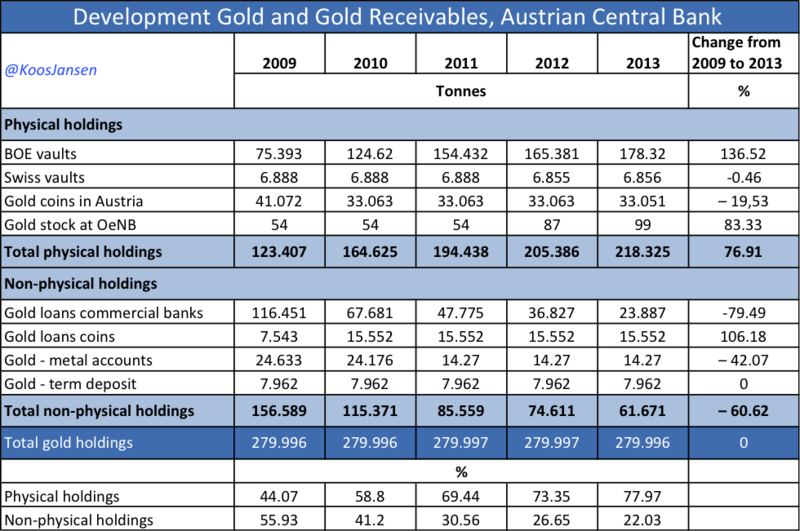 Reuters released an article on February 24, stating the Eurozone has increased its gold holdings by 7.437 tonnes to 10,791.885 tonnes in January 2015. I can’t verify this from the numbers I have. 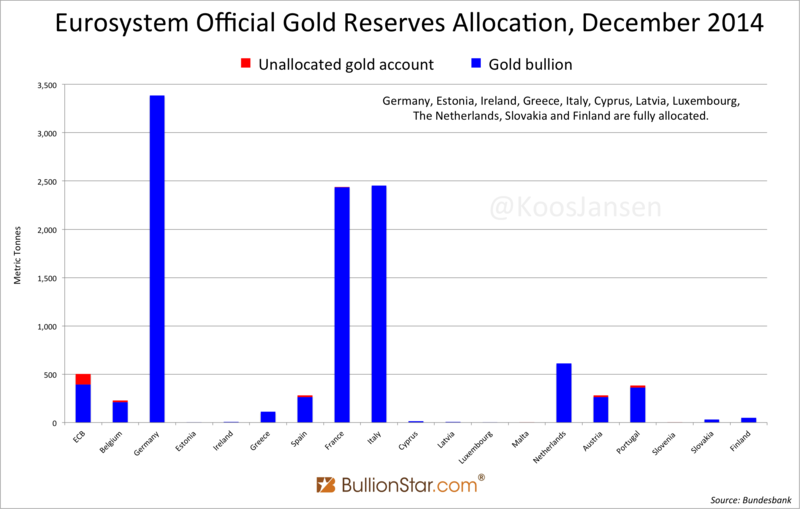 Perhaps it has got something to do with Lithuania joining the Eurosystem on January 1, 2015, though Lithuania holds only 5.8 tonnes (fully allocated). 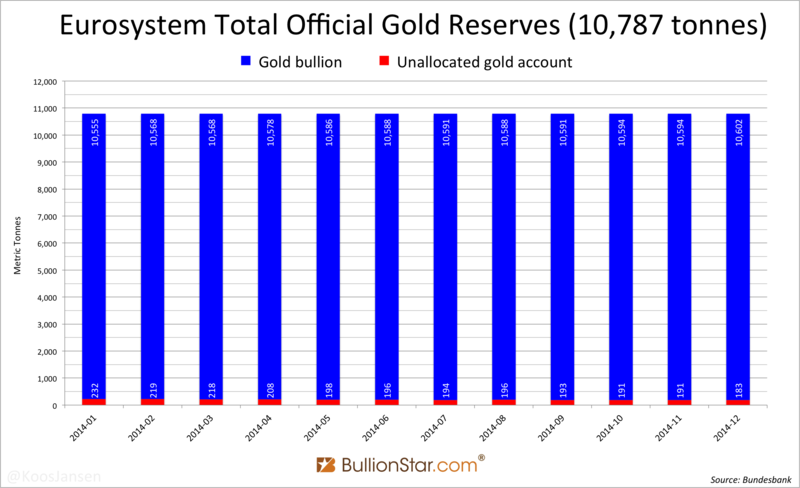 The article also notes Turkey has decreased its official holdings, though this is due to changes in Reserve Requirements commercial banks hold at the Turkish central bank (CBRT), not because the CBRT is trading on the open market – read this post for more details on the Turkish gold market.